Globally, AquaFence protects more than $10 billion worth of real estate, production facilities, cities and public utilities. AquaFence was awarded the highest level of ANSI Certification in 2013 after a year-long testing of the system by the US ARMY Corps of Engineers as well as parts testing and production review by FM Global. 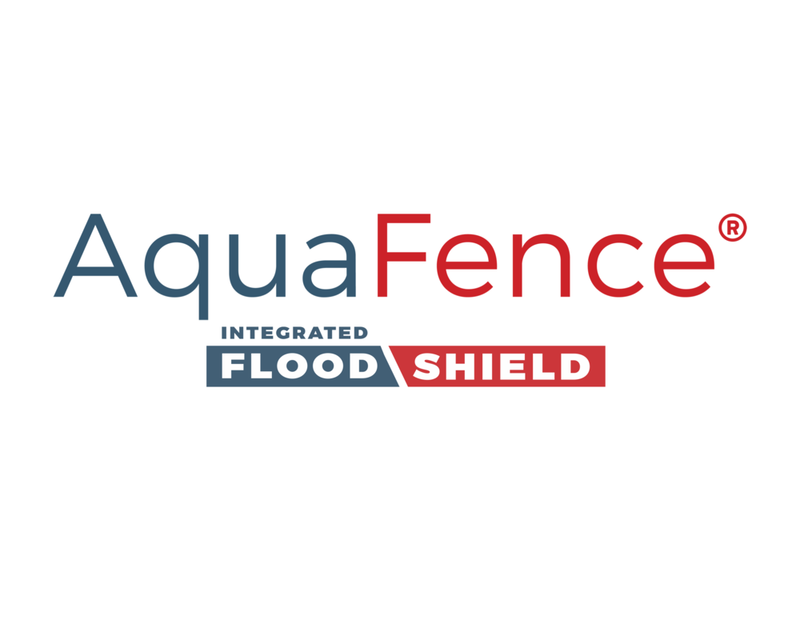 AquaFence is a portable barrier constructed of marine-grade laminate panels. AquaFence is engineered with edge reinforcements, structural supports, and flexible membranes for maximum performance and design flexibility. Cost of initial deployment is comparable to sandbags, but AquaFence may be reused up to 60 times. The system is easily transported to the site in custom made crates. 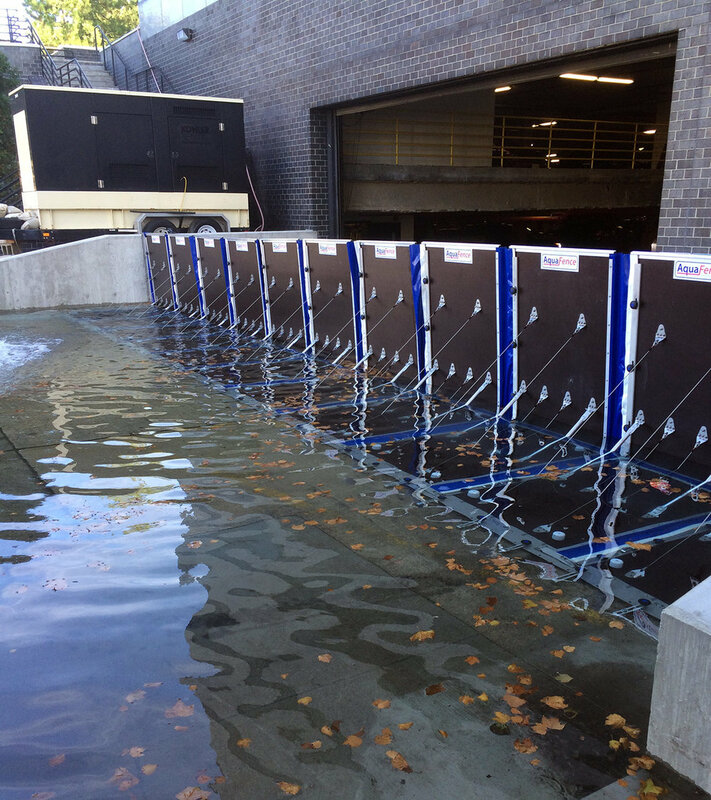 The only flood protection system that becomes stronger with rising water. A team of 12 people can install about 100 meters (328 feet) of AquaFence per hour. Quickly and safely cleaned and removed after use. Standard and custom fit protections of any length or shape in heights up to 2,7m (9 feet).